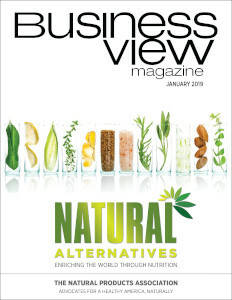 Business View Magazine interviews Craig Allison, Airport Manager at the Scappoose Industrial Airpark, as part of our series on U.S. regional airports. 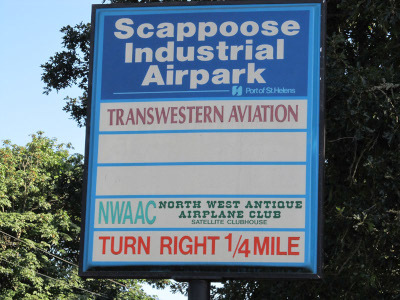 Scappoose Industrial Airpark is a public use airport located one mile northeast of the central business district of Scappoose, in Columbia County, Oregon. It is owned and operated by the Port of Columbia County, an Oregon port district and municipal corporation, on behalf of district residents. 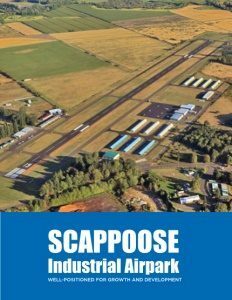 With approximately 60,000 operations per year, Scappoose is the second busiest, non-towered, general aviation airport in Oregon. “As many fields are, today, it’s a legacy World War II field,” says Airport Manager, Craig Allison. “It was an auxiliary field for Fort Lewis, which is in Washington State near Tacoma. It was a very rough strip that was used for training and practice. 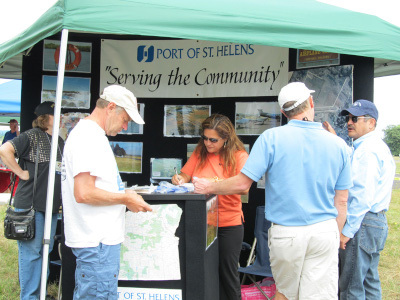 It didn’t encompass a whole lot of surrounding area, but over the years, particularly since the late ‘80s and early ‘90s, after the Port became the owner, we have pursued a program of purchasing land and expanding the footprint of the Airport, as well as its facilities and capabilities. So, it’s experienced some steady growth all within the general aviation, community airport model.” Today, Scappoose Industrial Airpark covers 196 acres with a single asphalt, 5,100-ft.-long runway. Check out this handpicked feature on The Watsonville Municipal Airport – For general aviation.